Thousands of club head and shaft options available to assure a perfect fit for your game. 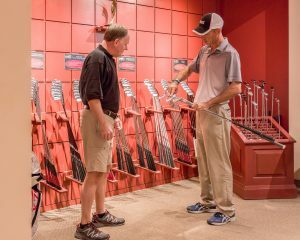 Our Center offers, over 7000 fitting clubs, the widest selection of clubhead and shaft models in the entire Coachella Valley. You get to actually “test” the demos and can assess the performance before you buy. Design of the clubhead that is ideal for your game, such as large or small profile, standard or offset, blade or cavity back, low or high center of gravity, etc. 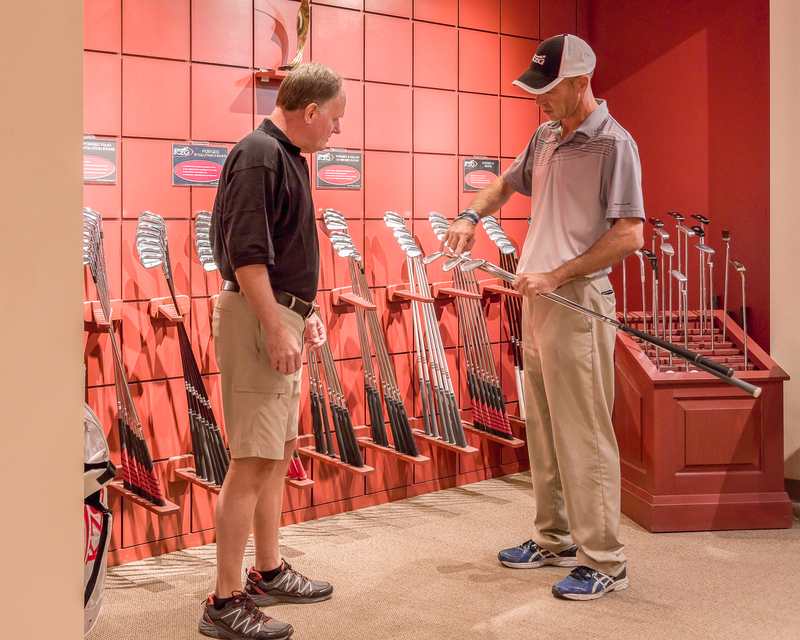 And at the KZG Performance Center you can test and see the actual performance of the clubs you intend to buy…before you buy. Your Master Fitter will be able to zero into the ideal combination of head and shaft and you can compare the performance against your current clubs right on our Trackman 4…and yes, with our wide range of demos, we can find ideal club combination for you.